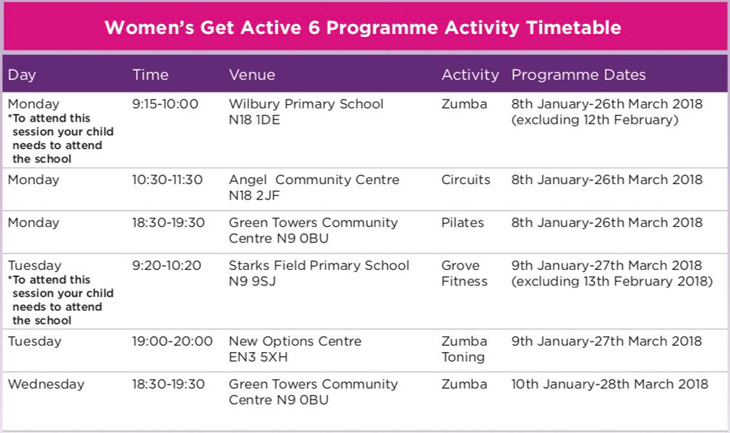 Fitness Vibe in conjunction with Women’s get Active launch season 6 of their Fitness Programme in order to encourage those who require a little more support and encouragement to create themselves a healthier lifestyle. Classes are taught by women coaches only and are perfectly suited to those from a variety of ethnic backgrounds. Come and join our community. Remember these sessions are for the benefit of those who are not actively participating in fitness classes. 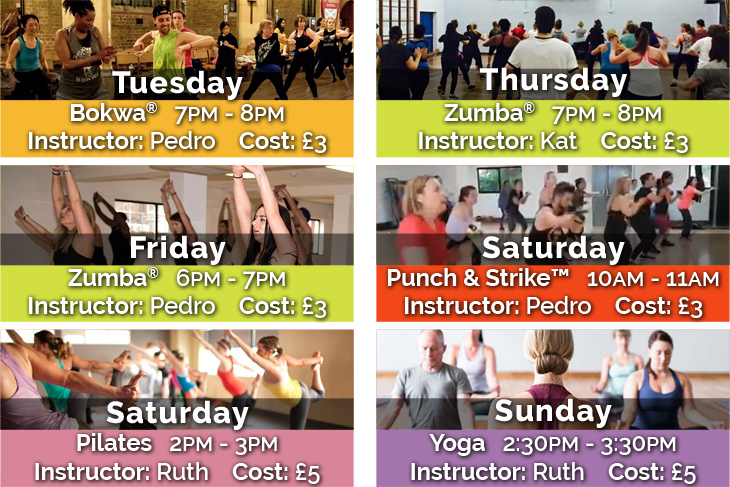 The classes cost £6.00 and the programme starts week commencing 8th January 2018. We know the pricing is extremely enticing, but we request that these spaces for the target audience. For further information and to book your place on the programme please drop in or contact Edmonton Leisure Centre on 020 8375 3750. 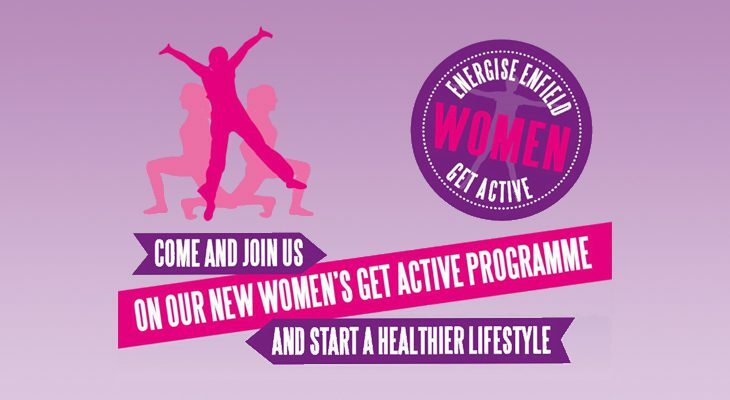 Alternatively you can email enfieldfitness@fusion-lifestyle.com. You can also find information at www.enfield-leisure.com. This is something we have done in the past and this year we want it to be an even bigger event and help even more people. No matter what our personal circumstances and troubles are, the chances are that if you are reading this you are lucky to have the basic creature comforts, food to eat, clothes on your backs, a roof over your head and someone to talk to. Unfortunately, many people are not so fortunate and have to brave the cold London air day in, day out. Christmas for many of us is where we are surrounded by friends and family, but so many are alone, cold and forgotten. In the months of November and December we usually do something in aid of a charity. Although we are told we are making a difference, we rarely see what impact we make and how our contributions really make a difference. So we want to invite all our instructors, participants and their friends and family to join us for a pre-Christmas ‘Fitness Vibe Appeal for the Homeless’ event. We will hit the streets of London on Sunday 10th December to show those who live rough and go without basic amenities, that they do matter and people do care. We will prepare food bags to distribute to them along with clothing and doggy bags for their furry companions. However, we want to go that little bit further and this is where we need your help. Previous experience has taught us that they travel light, but really appreciate the small things that will keep them fed, warm and clean. Many of us have these things already at home – could you kindly have a little rummage through and donate to this worthy cause? If this is something that you would love to participate in but have already thrown these items out – we will gladly purchase these items on your behalf so will instead happily accept a donation of £5, £10 or even more, which will go directly towards purchasing these basic essentials and food supplies. Most of all, we would love volunteers to assist us in the preparations and more importantly the distribution. We have all made such an impact on each other, let’s do this for those less fortunate. Please contact Akilé or you Fitness Vibe Instructor to arrange how you can forward on your contributions.